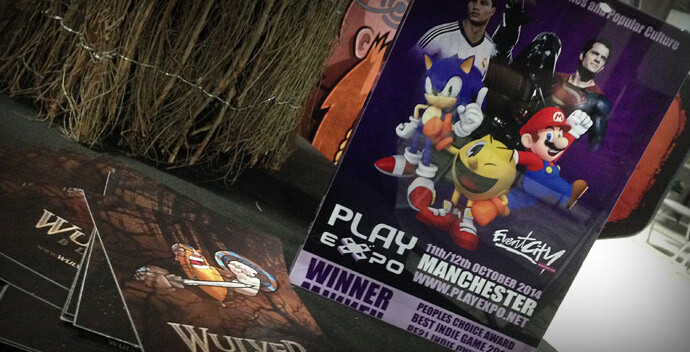 Play Blackpool – What an Amazing Show! Wow! What a truly awe inspiring 3 days that was! 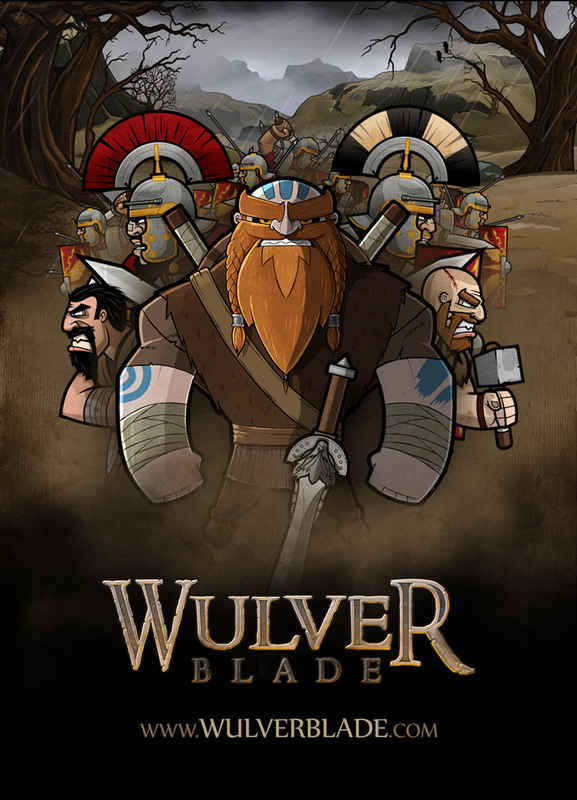 The reception that Wulverblade has had at the past few shows I’ve been to has been overwhelming, but Play Blackpool’s reception was something else entirely! Thank you SO much to everyone that stopped by and said hi. You all rock. All this fits in the back of my Land Rover would you believe! Its like Tetris on hard! 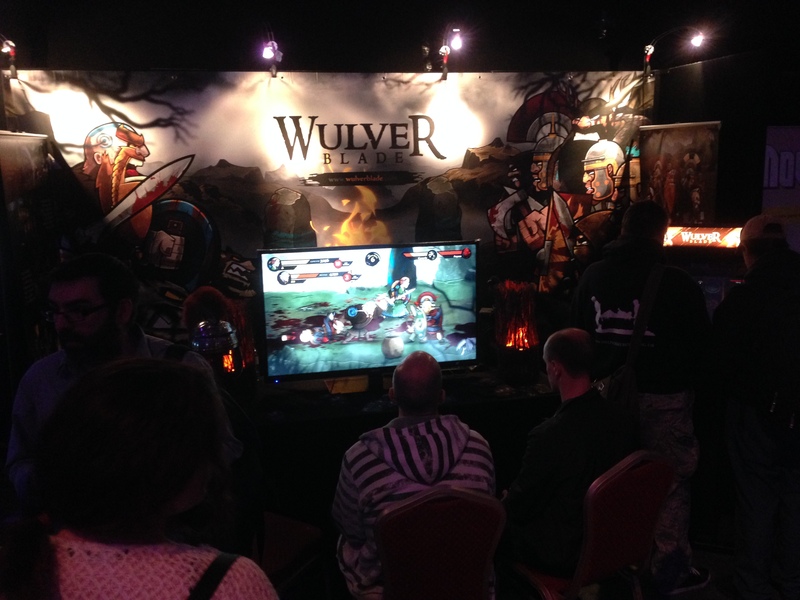 For the entire 3 days the Wulverblade stand was packed! And I mean packed. Most people that I spoke to mentioned how they’d been passed by a number of times trying to get a go, but it’d been too busy. 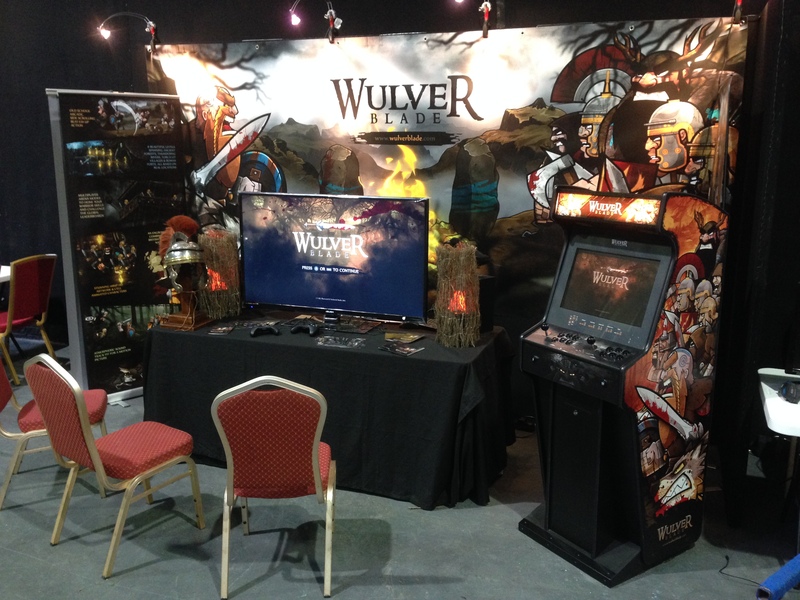 The best bit was that even after 6000 people passed through the doors and the game was played continuously, all I heard was positive feedback, not one single negative, not one! 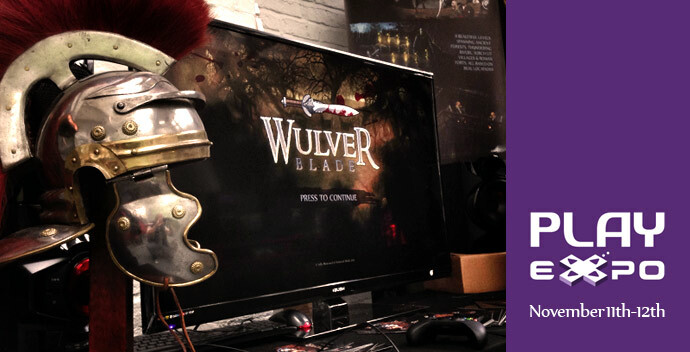 Wulverblade at Play Expo this weekend! 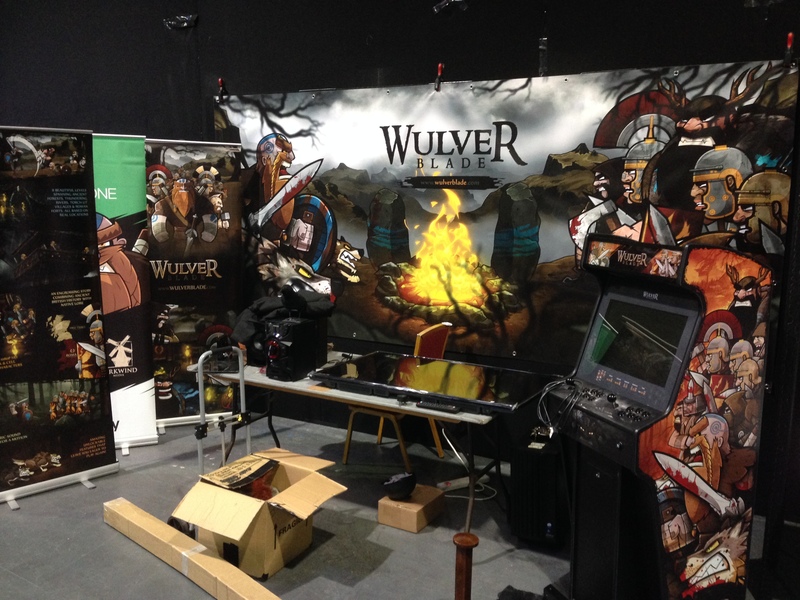 Just a quick heads up to anyone in the UK, Wulverblade is going to be at Play Expo in Manchester this coming weekend (11th-12th October) and you’re more than welcome to come and play! The show is incredible, I’ve been personally going since its inception about 5 years ago and its been great to watch it grow and grow. 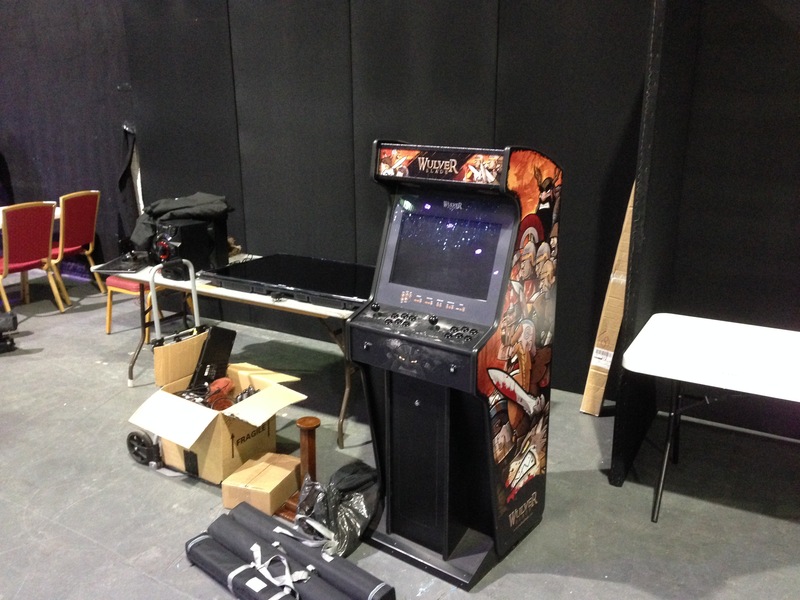 There are 100’s of arcade machines, pinball machines, retro consoles, you name it. 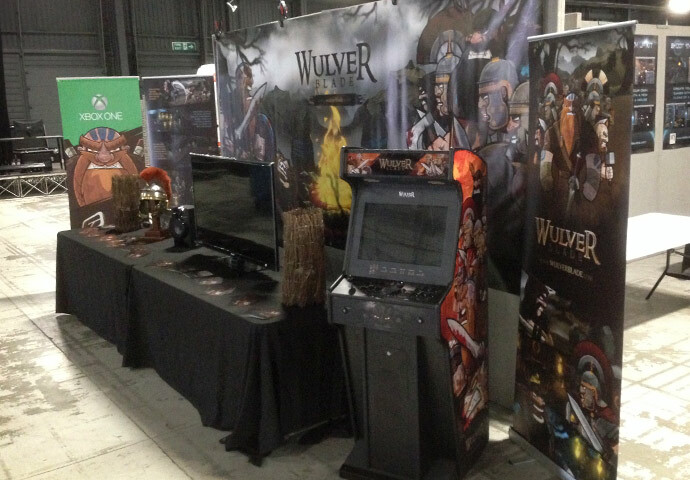 There’s a bunch of us indie devs and even a collection of the big boys are there too, so Nintendo, Oculus, EA etc. The show takes in around 25,000 people so its a busy two days. 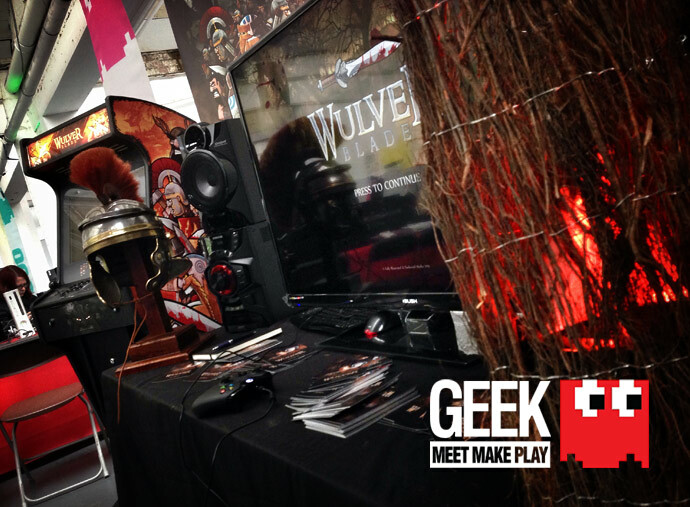 GEEK Birmingham – What a Great Weekend! 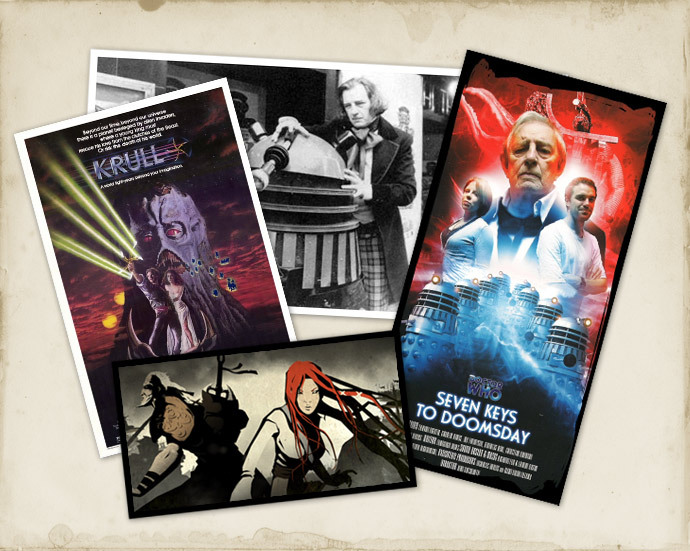 Well, firstly I want to say a BIG thank you to everyone that came along to GEEK in Birmingham last weekend. 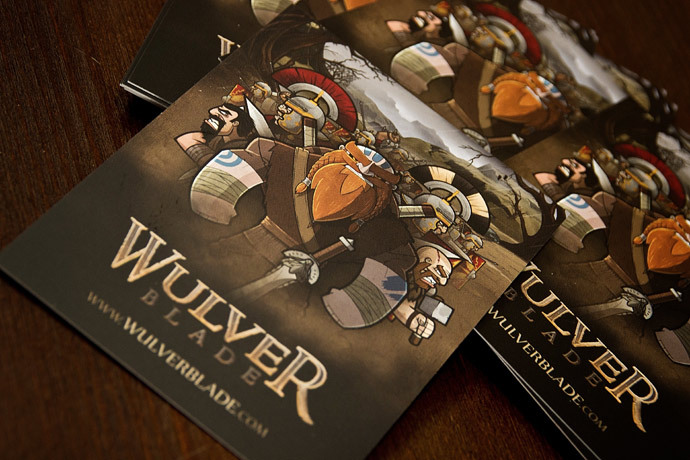 The show was a GREAT success for Wulverblade as the reception it got was plain and simply AMAZING. 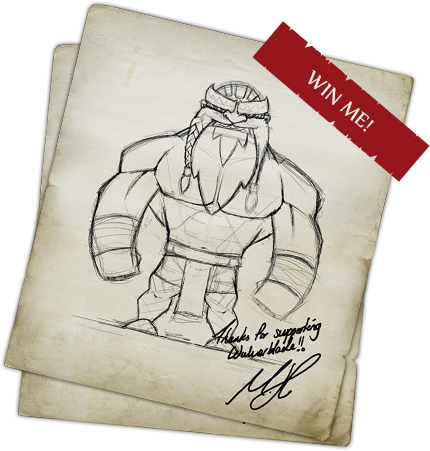 I barely slept on the draw up to the event with worry, as I’ve personally never shown anyone the game running, let alone opened it up for people to play at will. I was so nervous that people wouldn’t like it, or wouldn’t ‘get’ its retro roots, or wouldn’t feel at home with the controls. I was just super nervous. 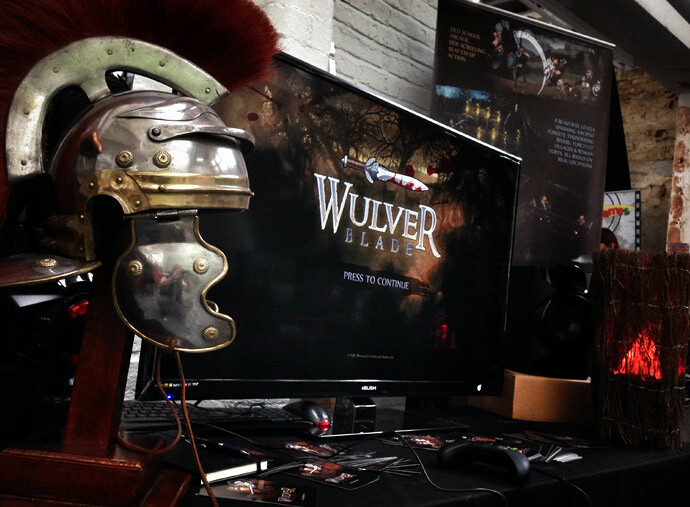 Wulverblade at GEEK in Birmingham this weekend! 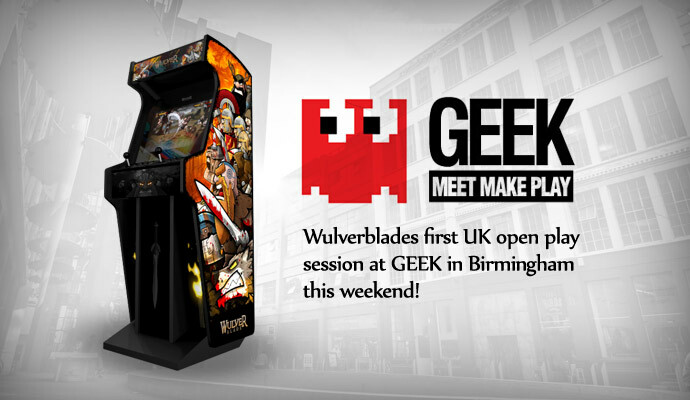 If you’re in the UK and anywhere near Birmingham this weekend, Wulverblade is going to be playable at GEEK in the Custard Factory in both standard TV form (nice big 50″ screen too) and also in its dedicated new arcade cabinet!